During her family's move to the suburbs, a sullen 10-year-old girl wanders into a world ruled by gods, witches, and spirits, and where humans are changed into beasts. 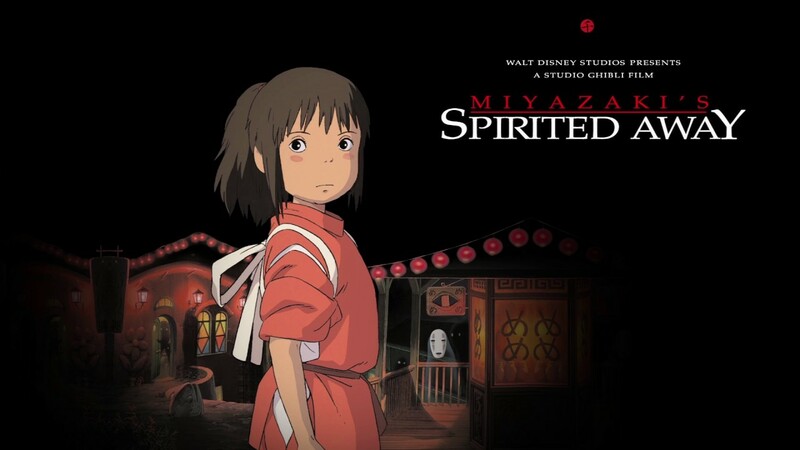 From acclaimed Japanese director Hayao Miyazaki & Studio Ghibli. Up on the big screen!